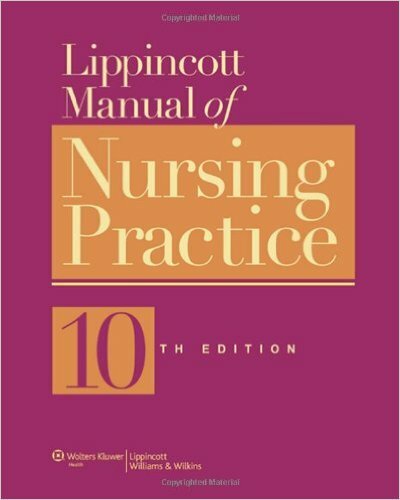 Bring new expertise to your patient care with the brand new edition of the Lippincott Manual of Nursing Practice,the most complete nursing manual ever! 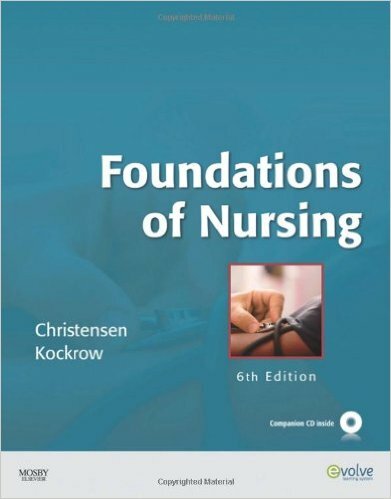 A classic text since it was first published in 1974, the Lippincott Manual for Nursing Practice has provided essential nursing knowledge and up-to-date information on patient care for nearly 40 years. 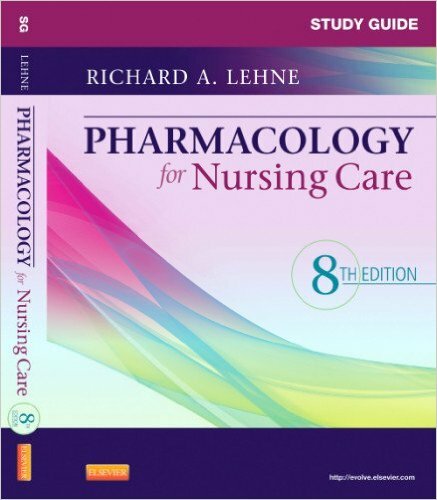 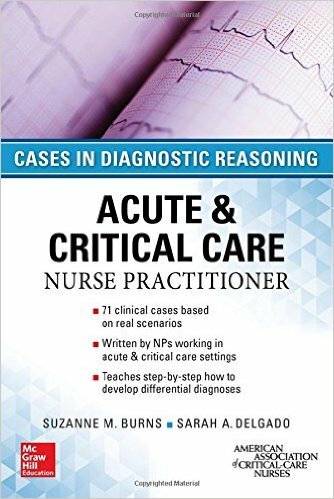 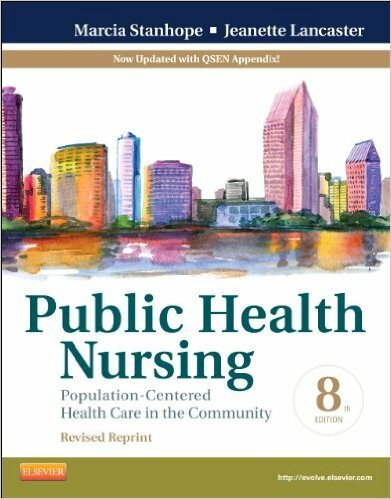 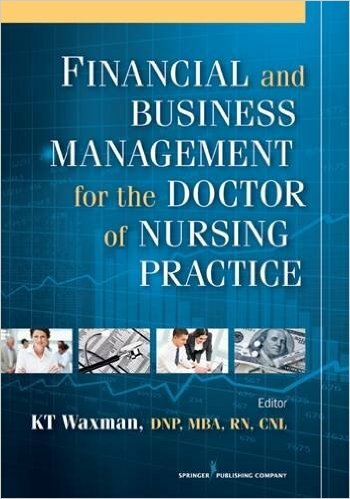 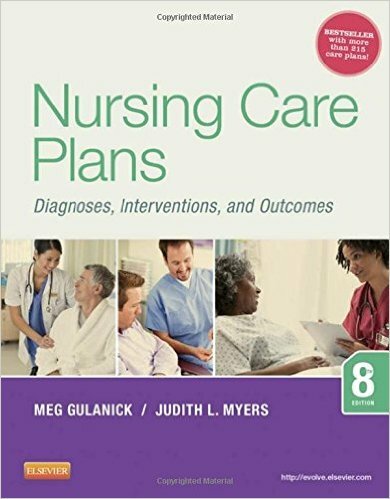 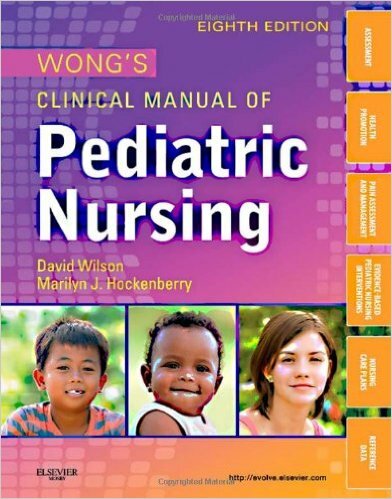 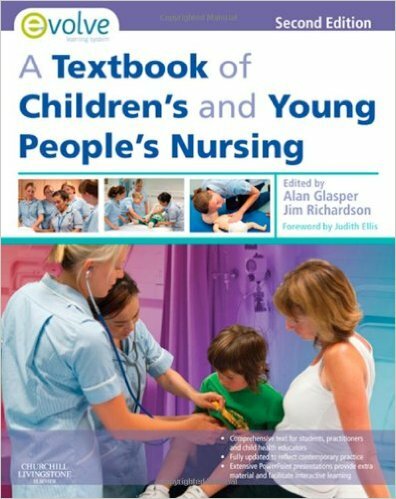 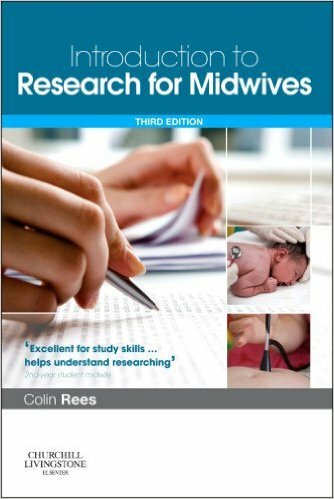 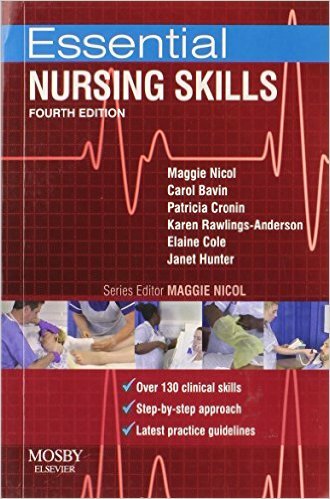 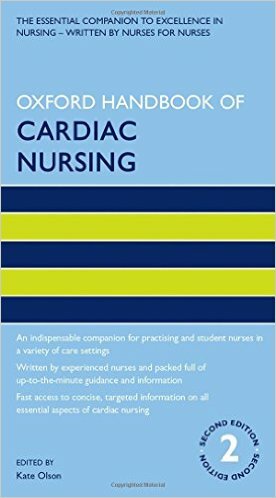 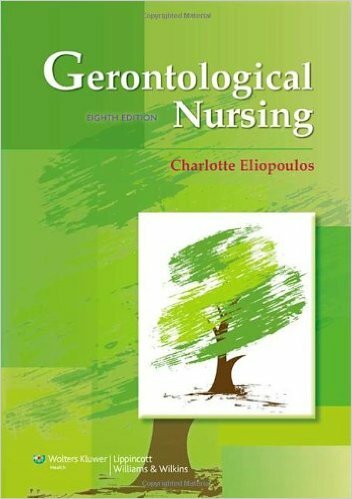 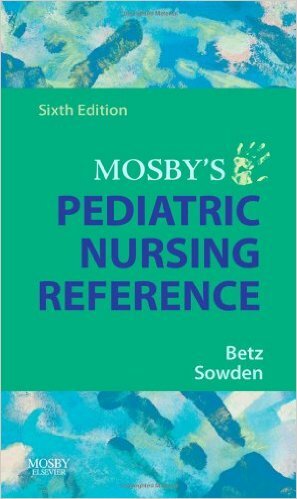 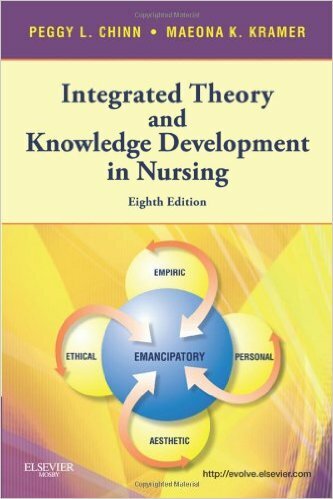 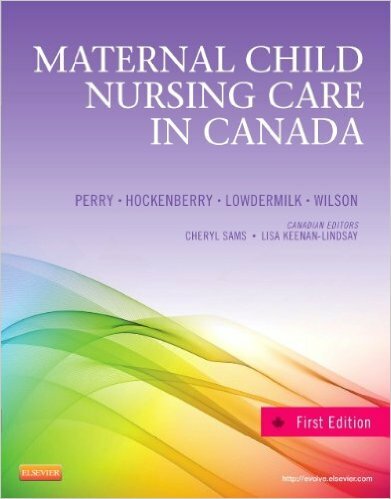 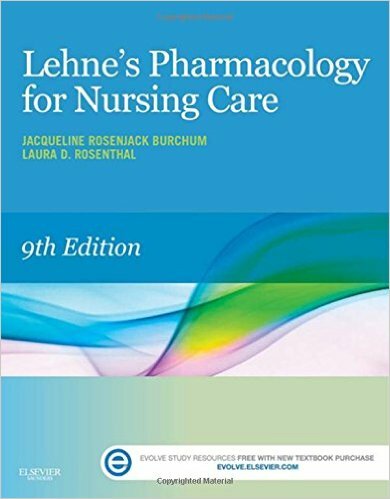 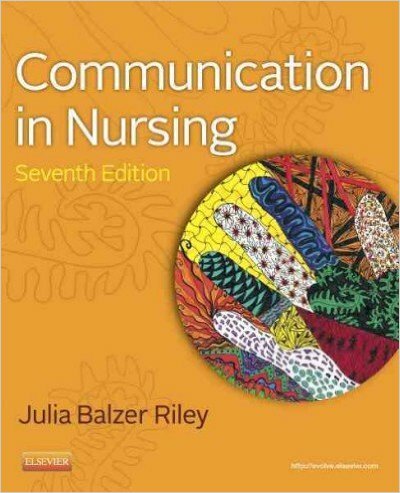 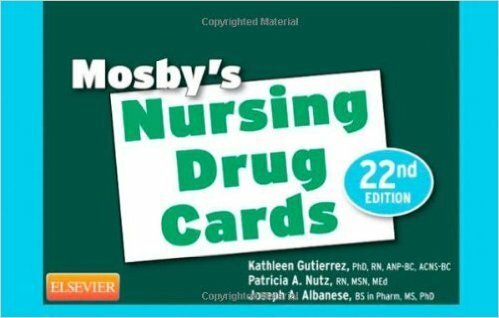 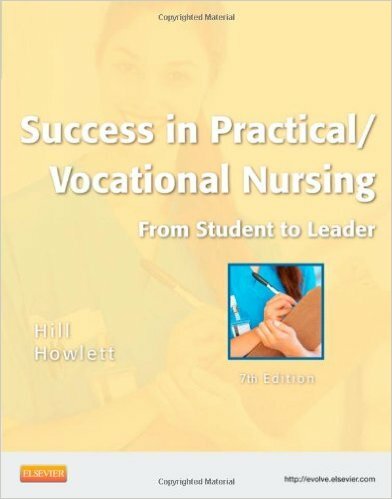 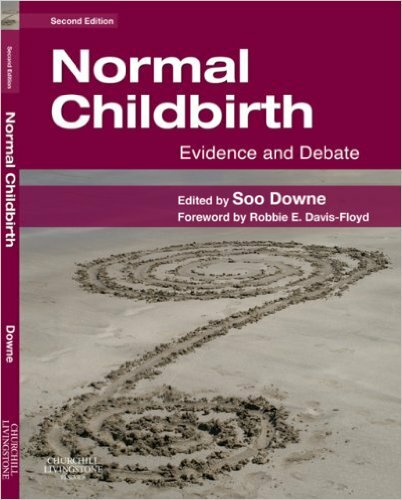 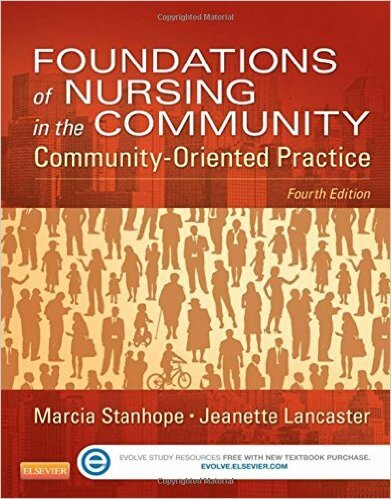 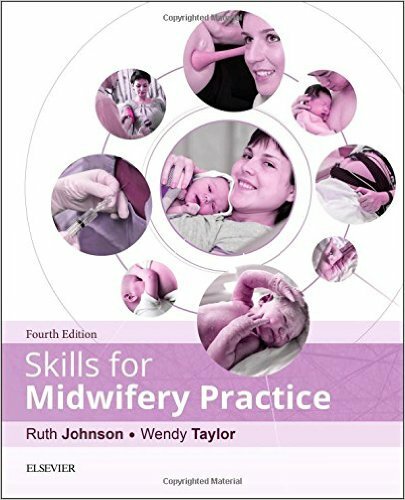 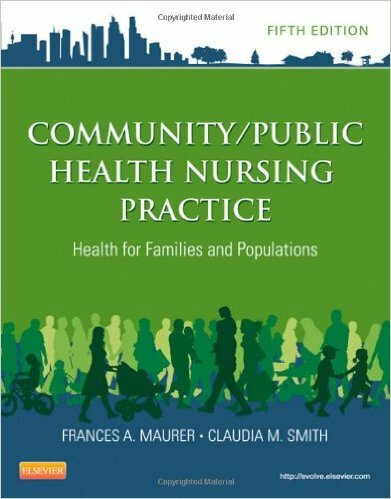 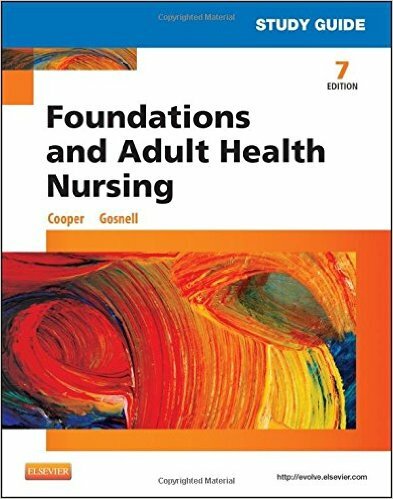 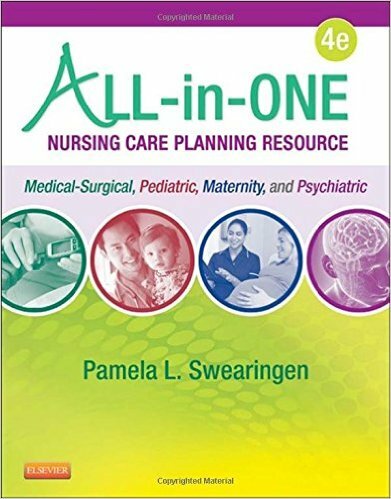 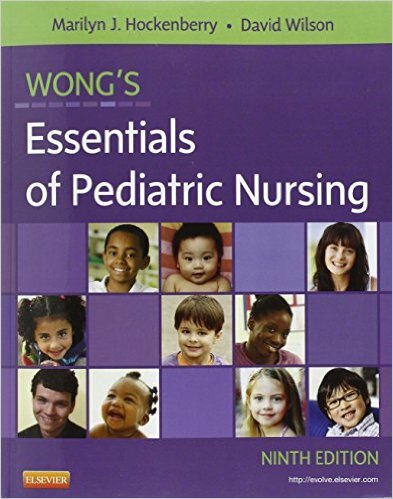 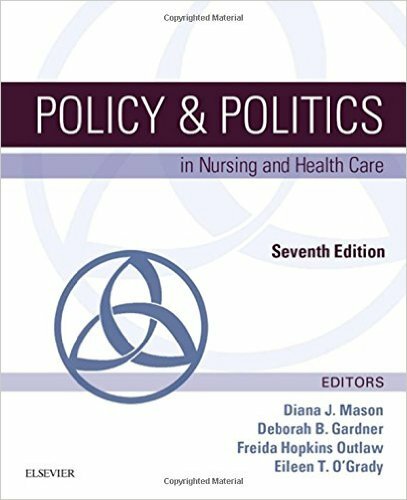 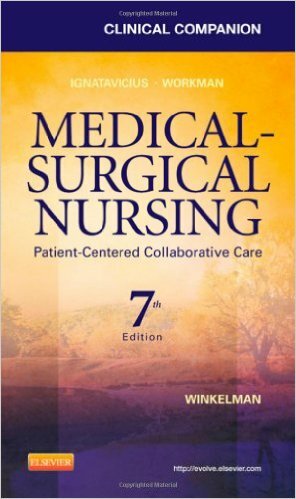 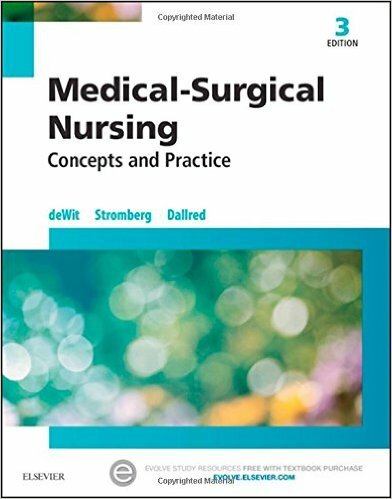 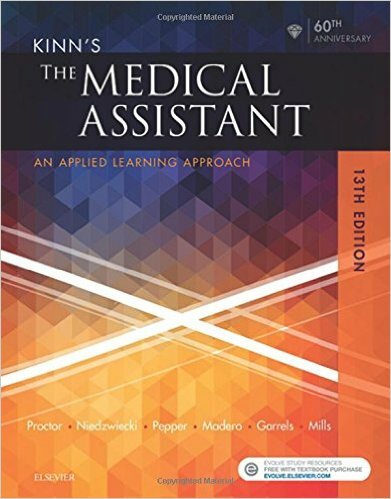 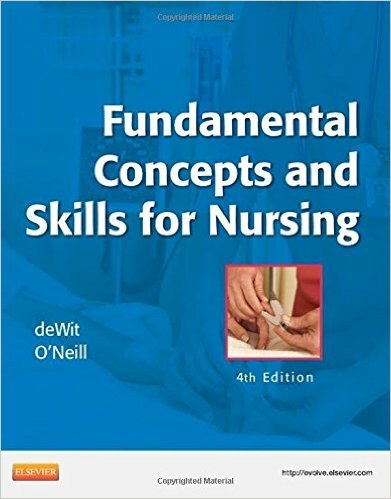 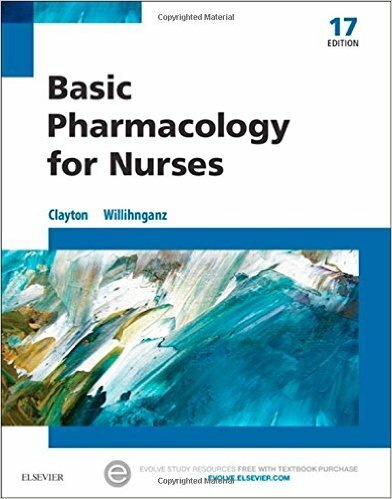 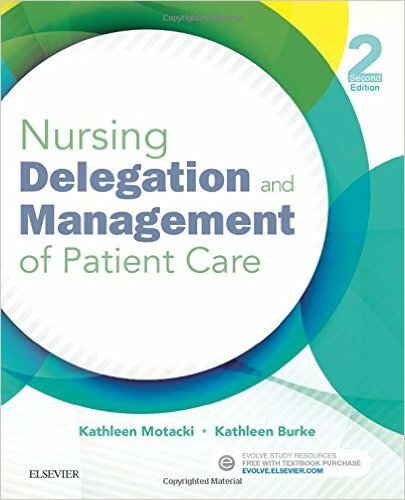 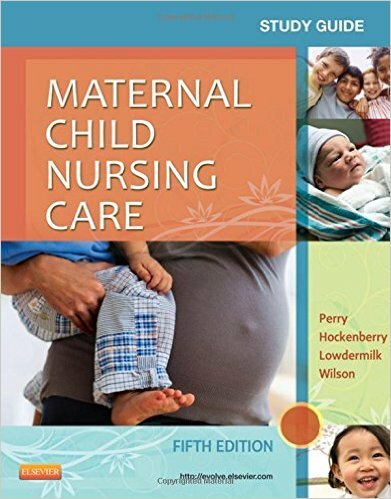 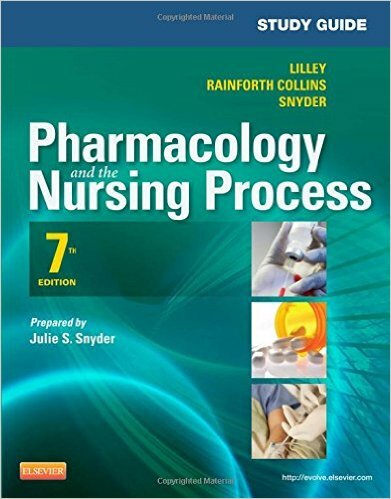 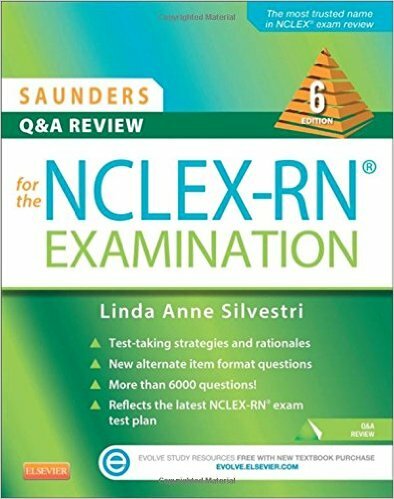 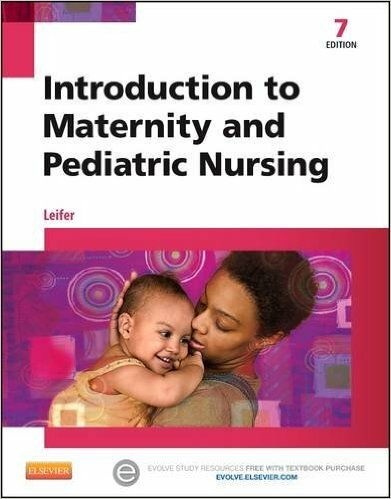 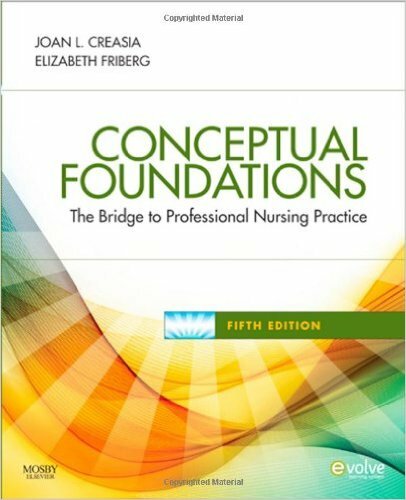 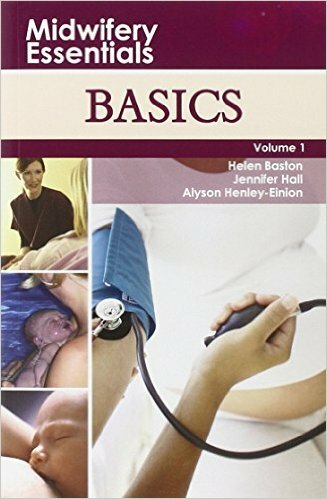 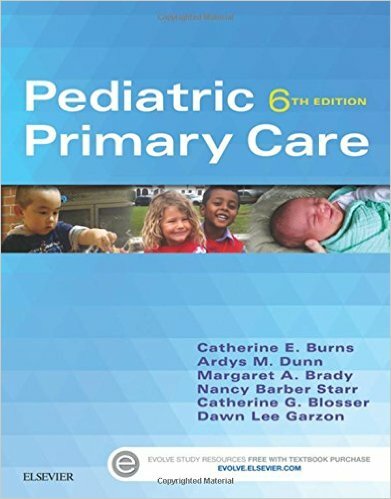 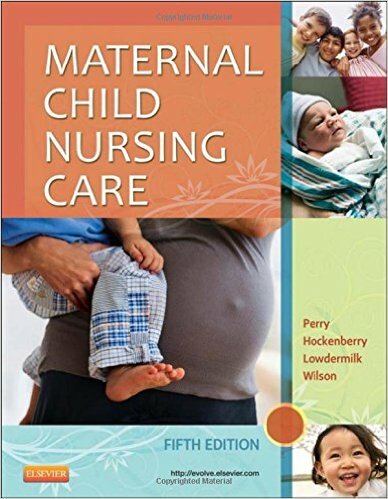 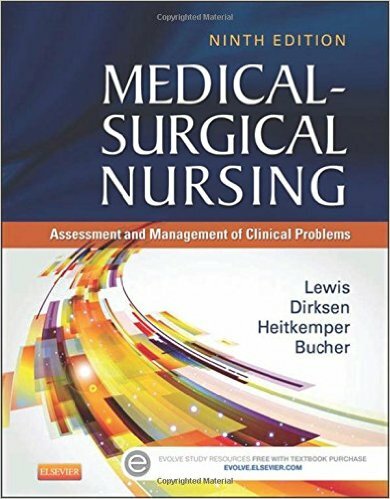 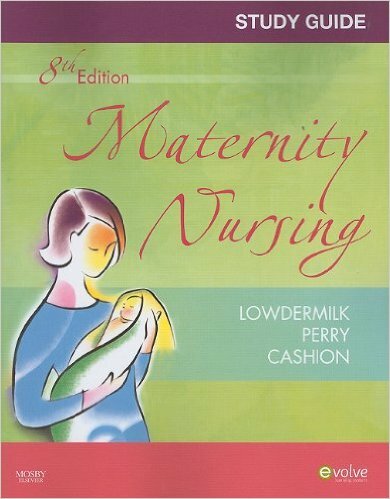 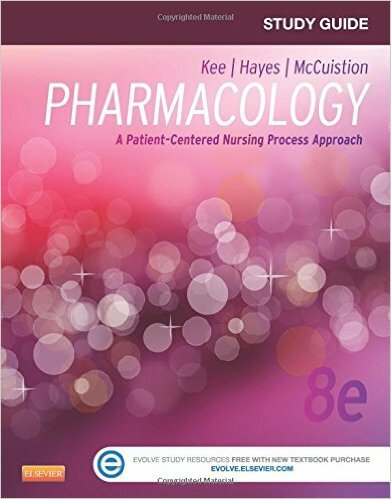 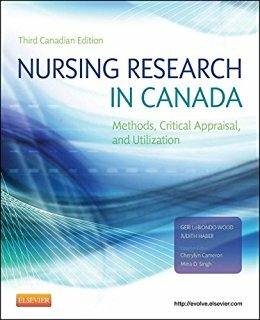 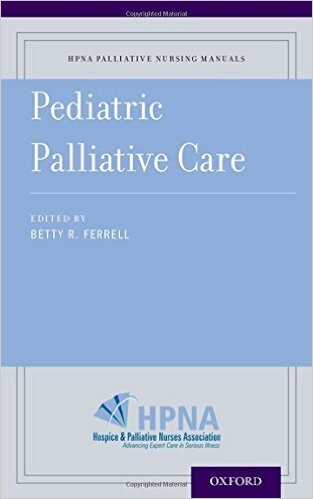 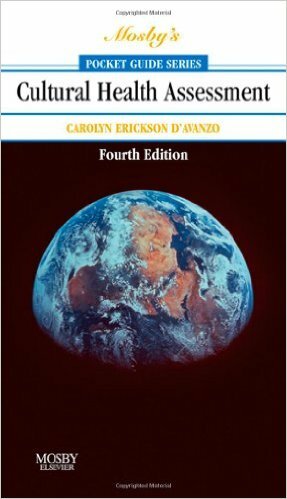 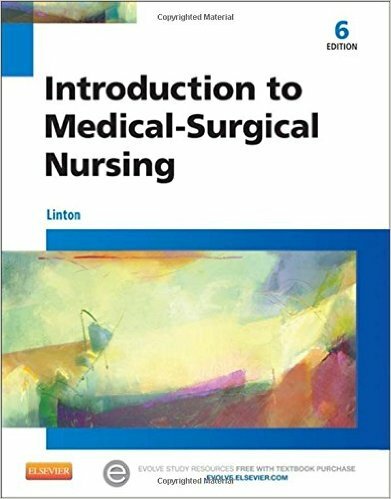 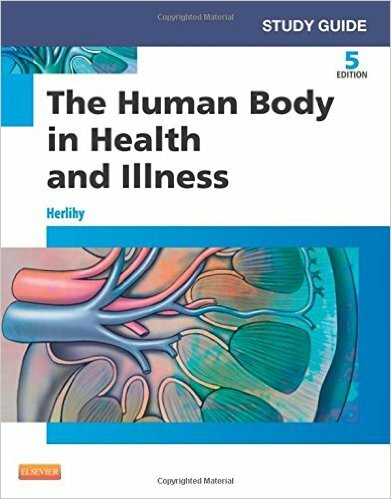 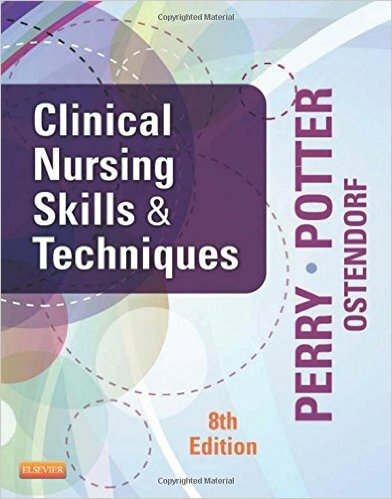 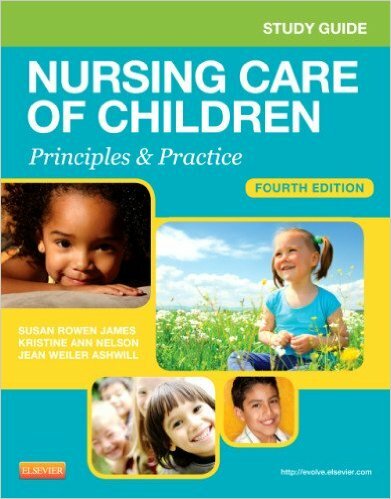 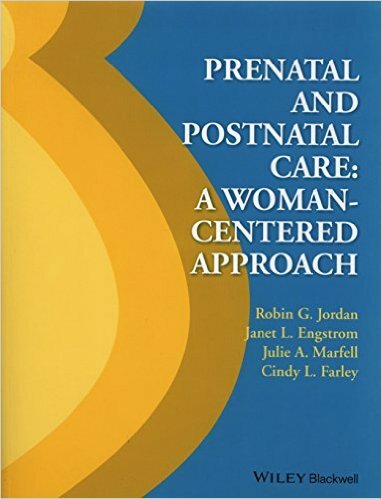 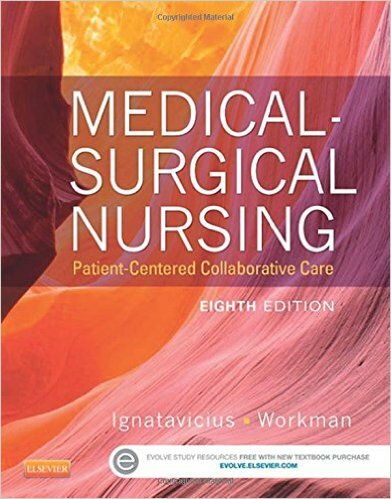 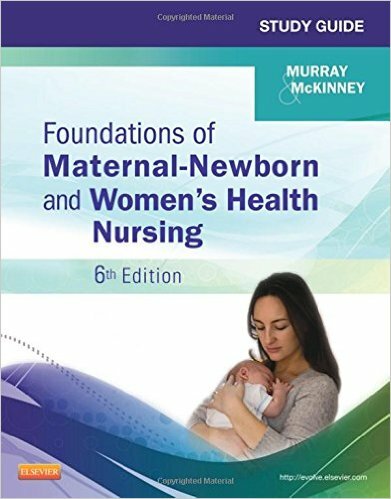 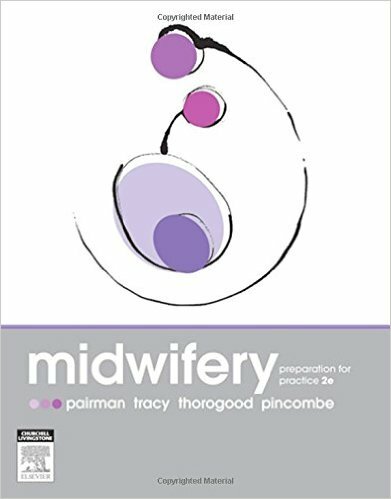 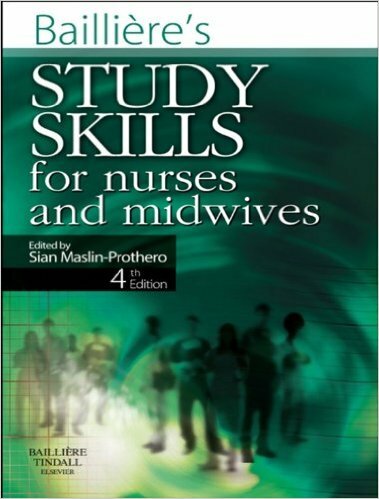 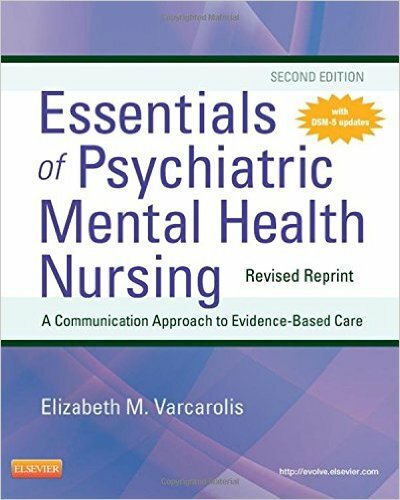 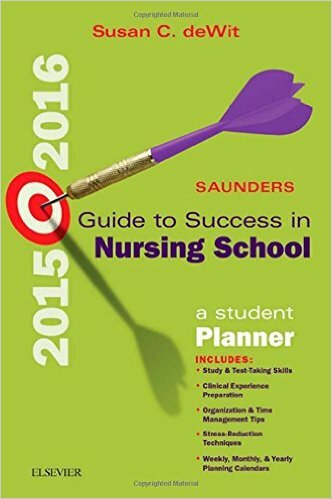 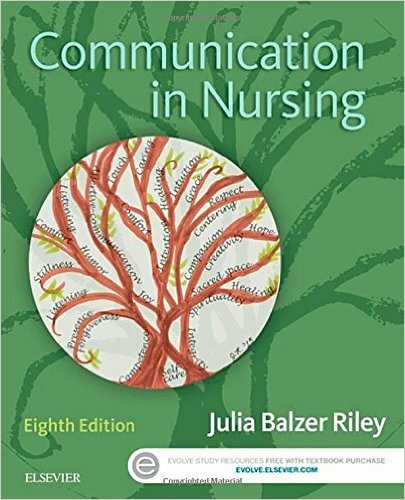 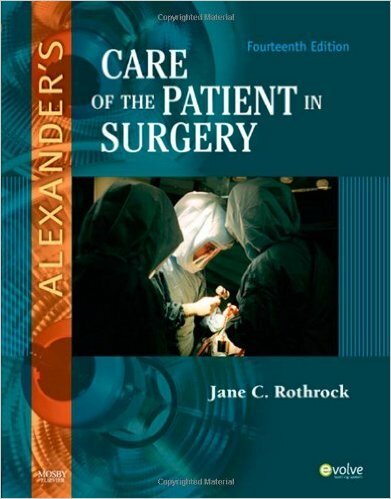 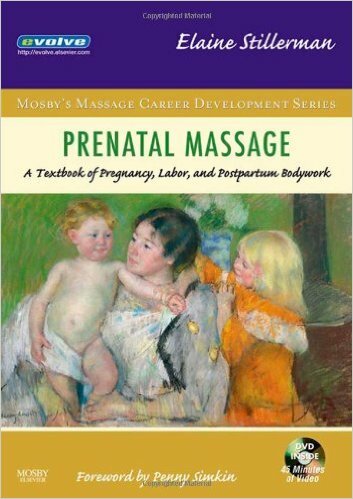 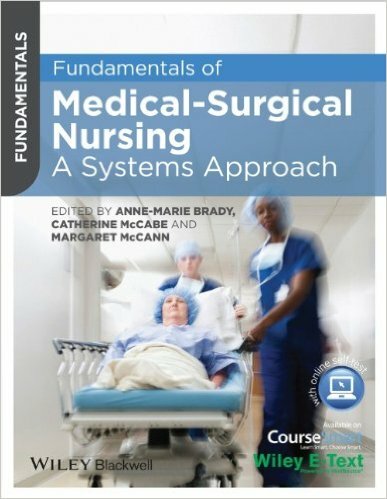 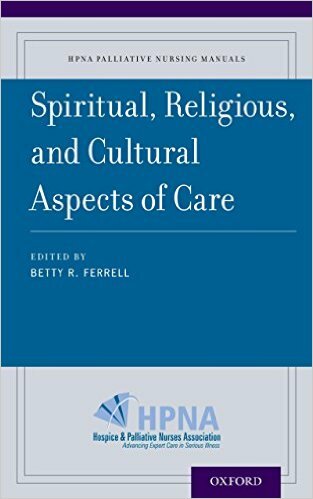 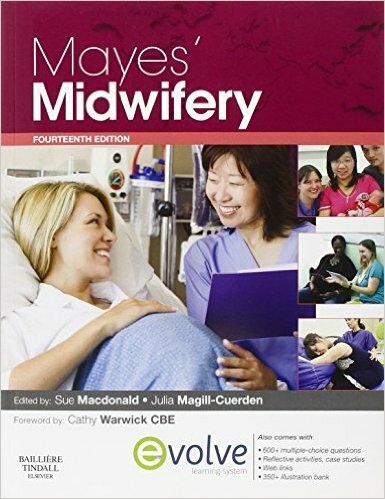 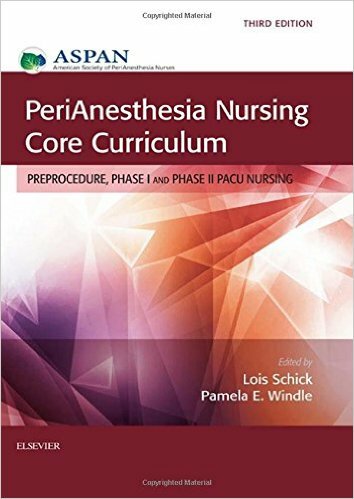 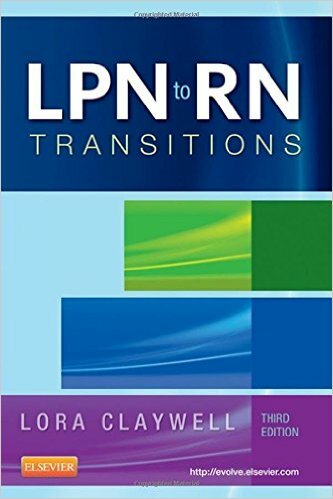 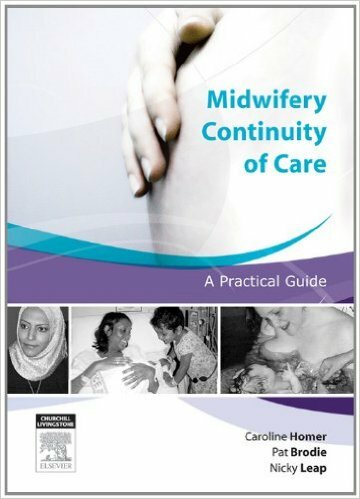 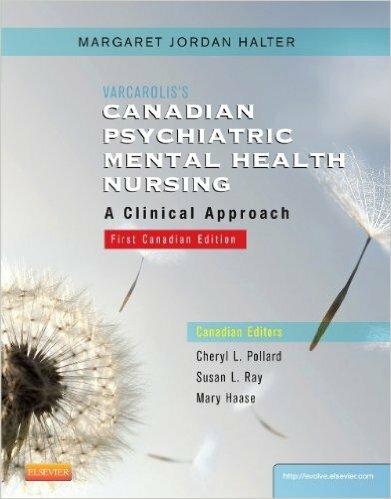 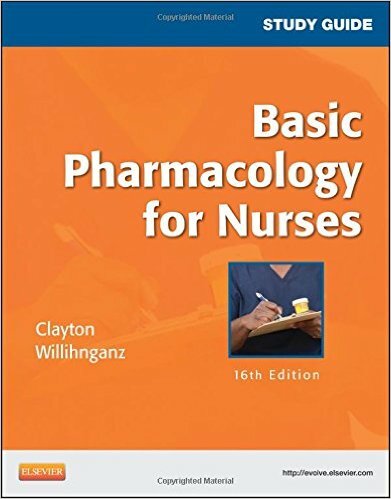 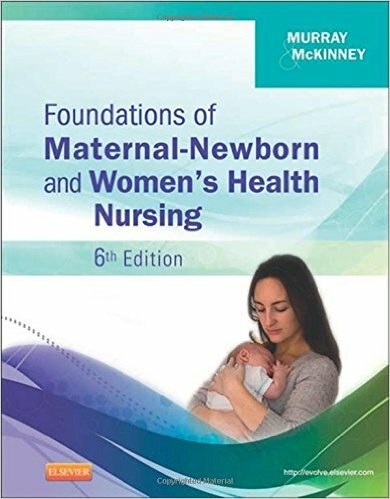 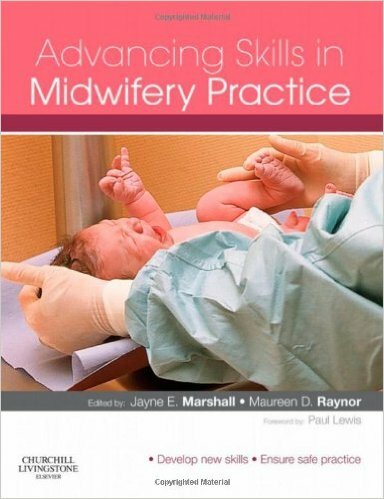 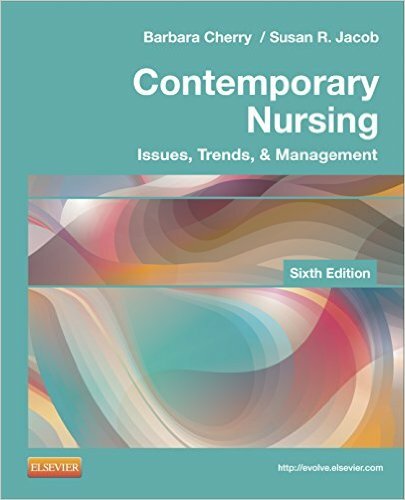 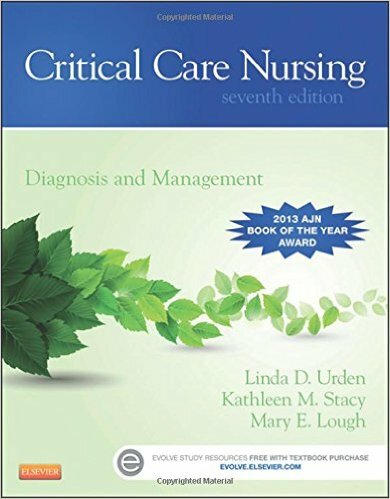 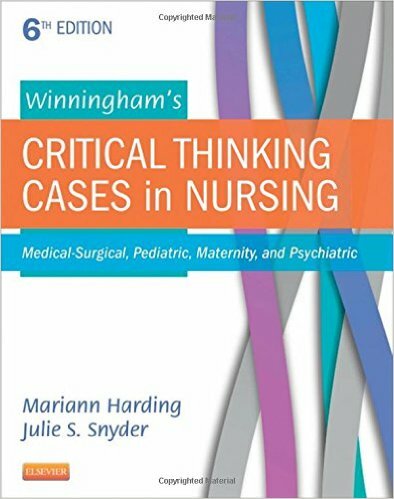 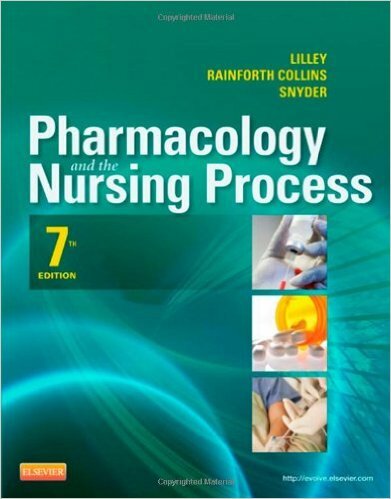 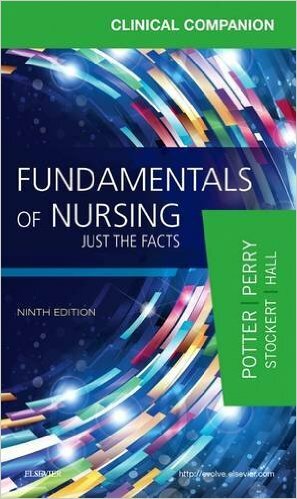 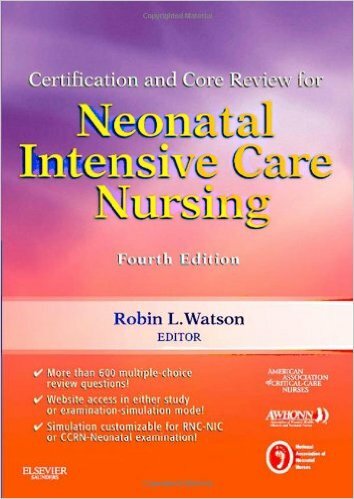 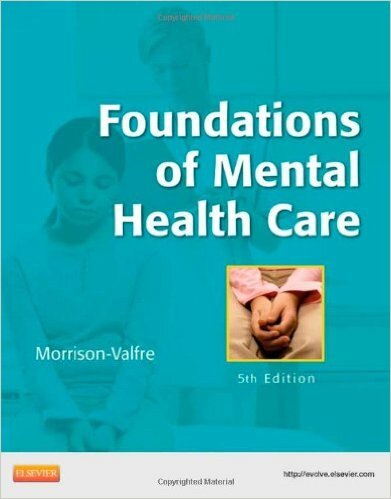 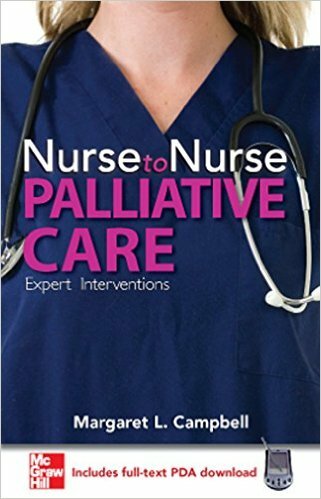 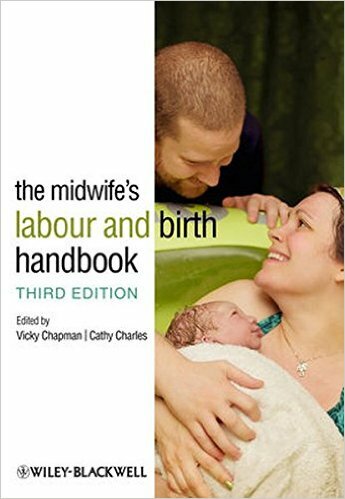 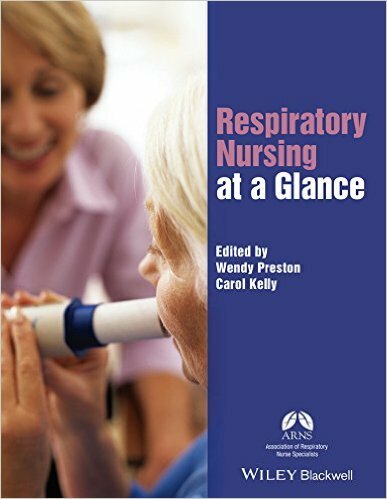 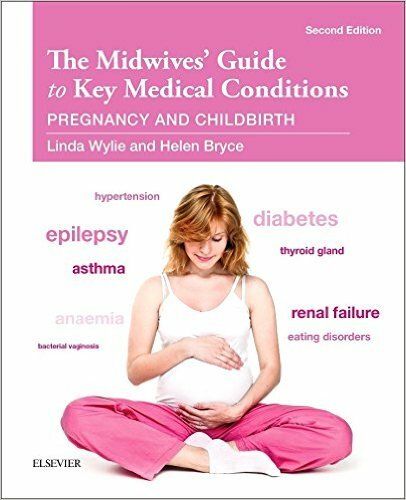 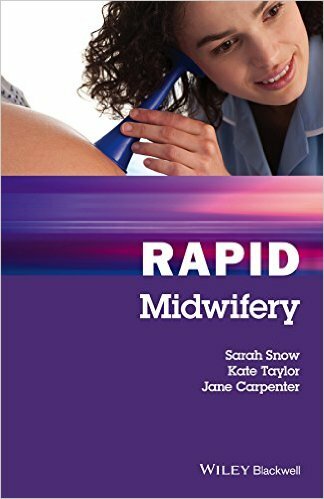 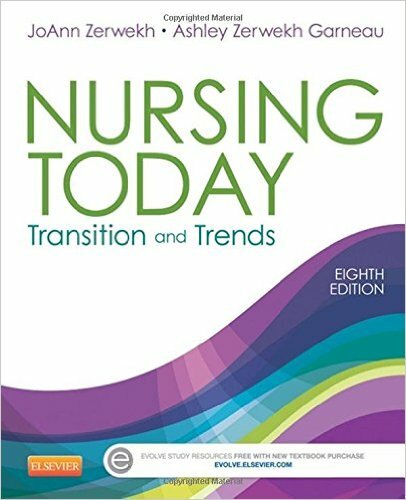 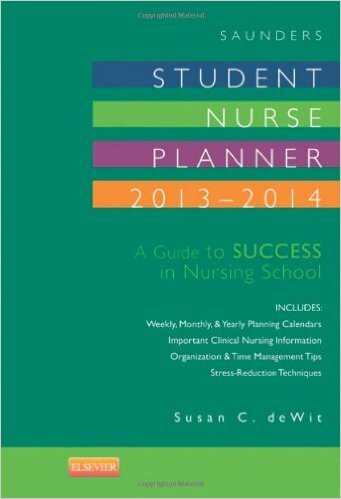 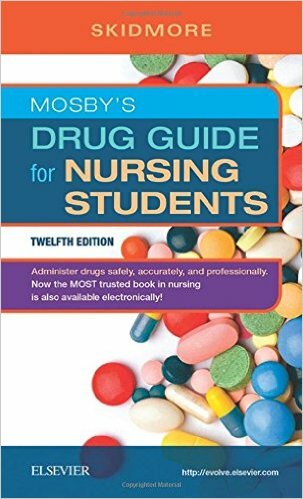 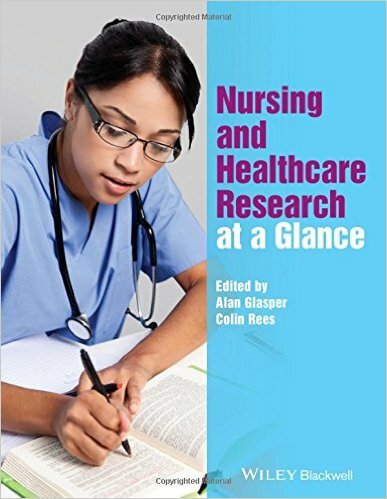 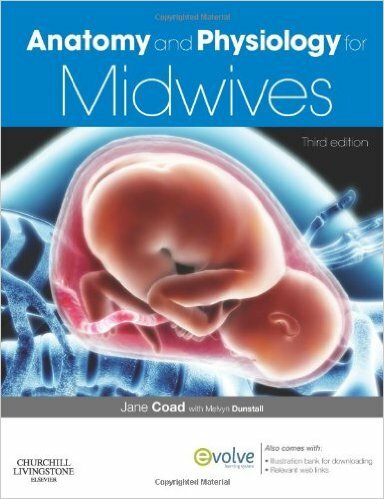 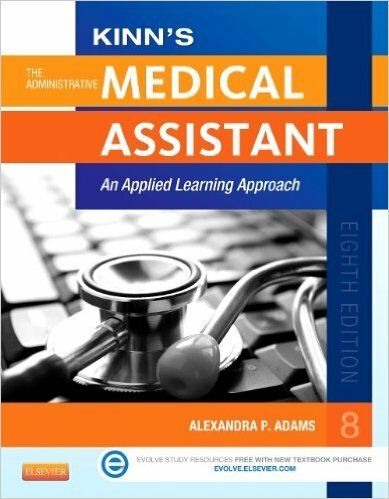 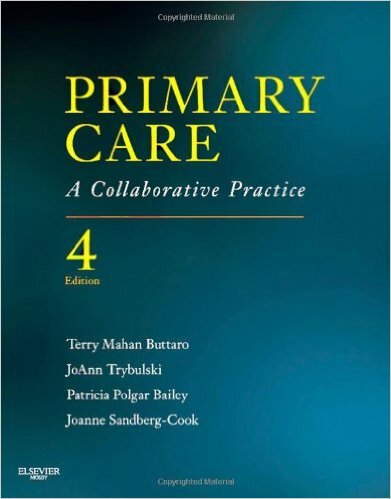 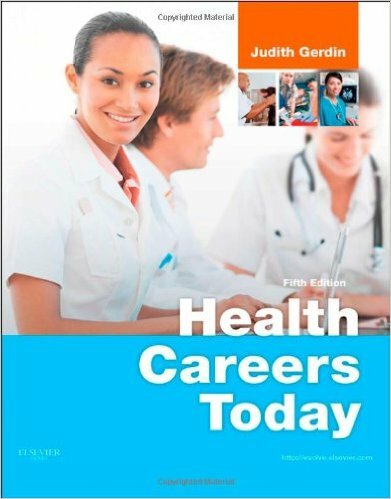 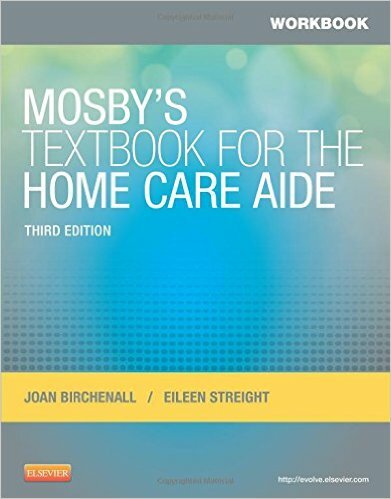 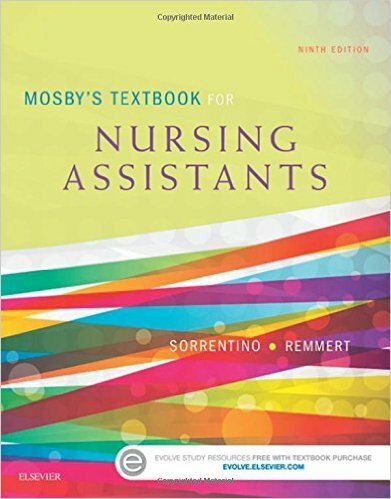 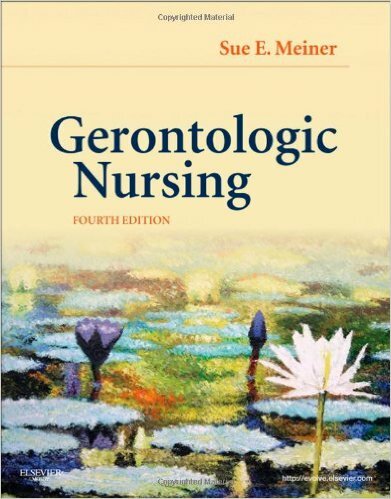 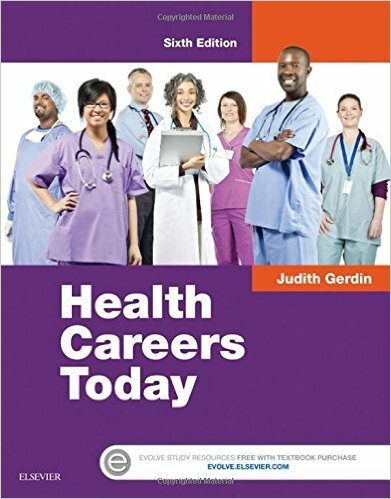 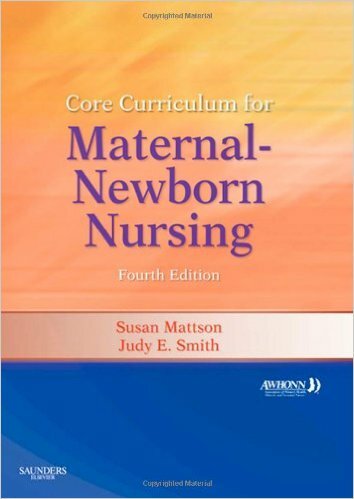 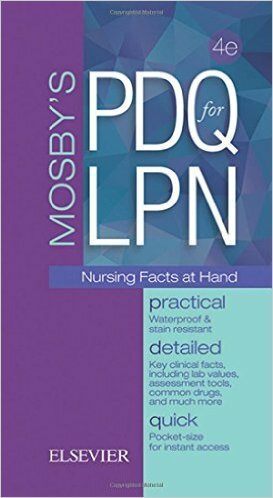 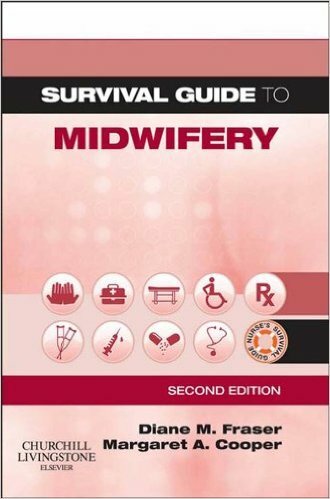 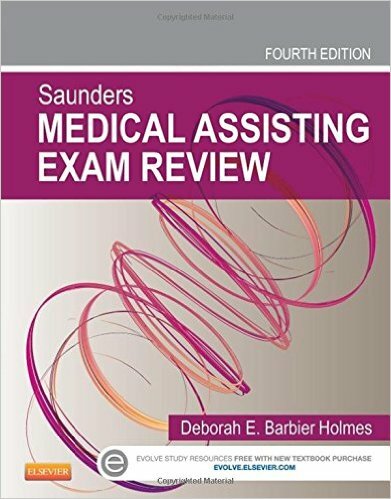 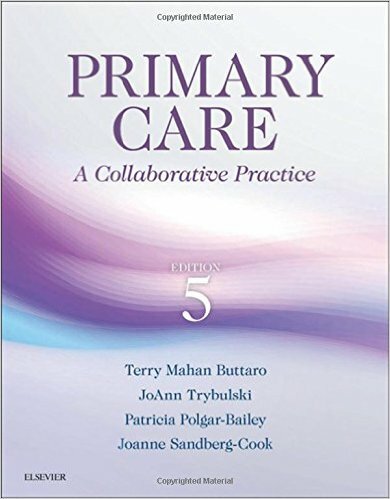 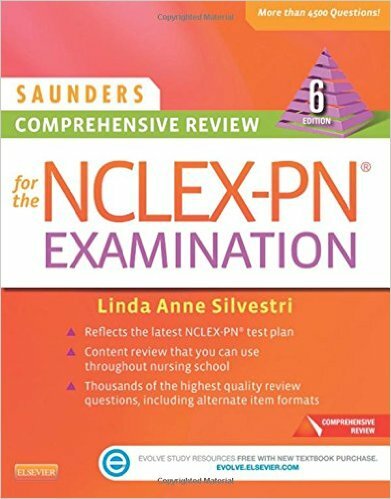 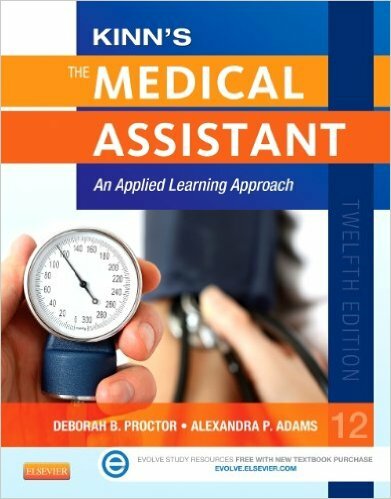 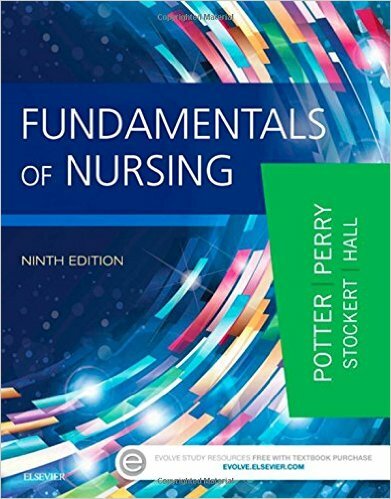 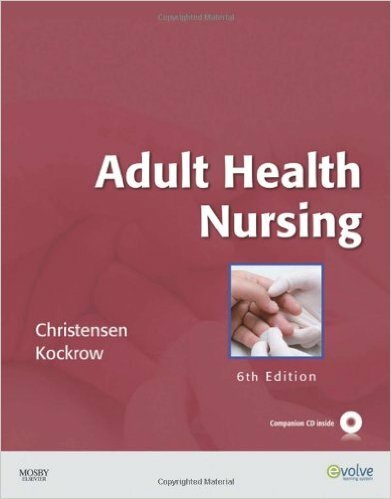 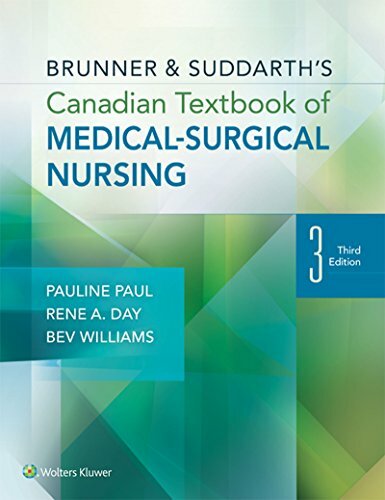 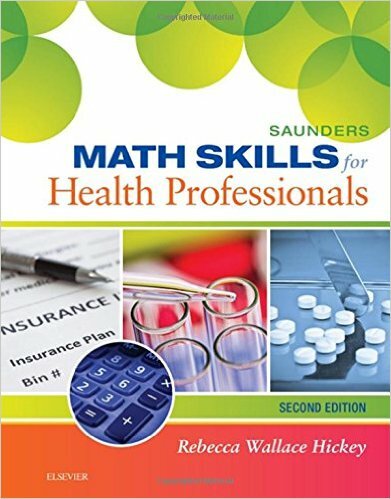 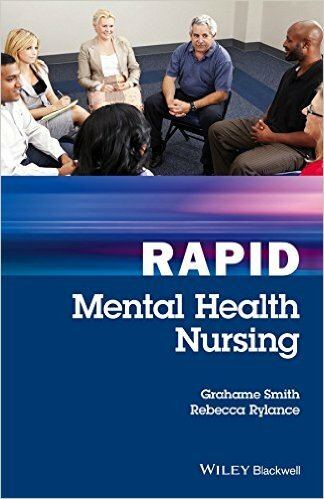 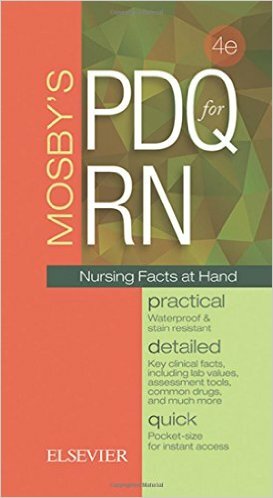 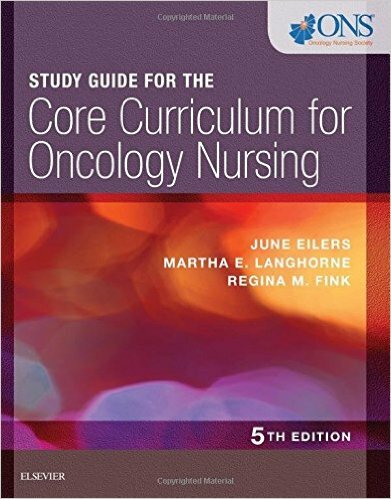 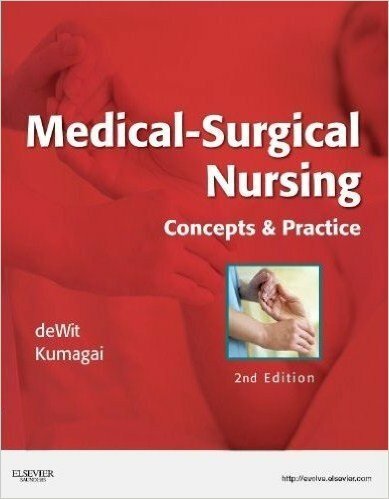 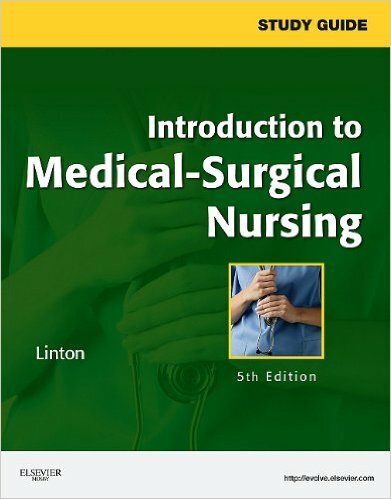 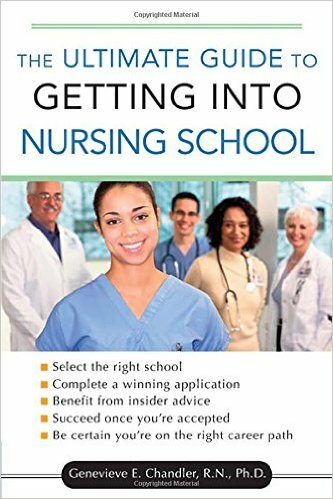 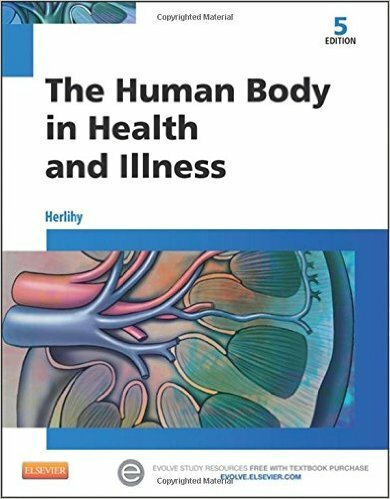 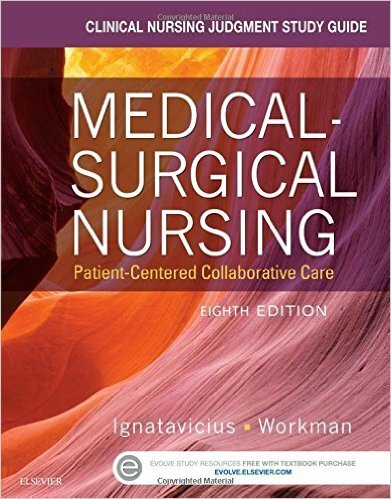 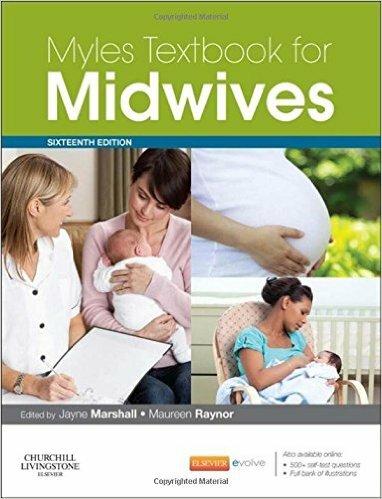 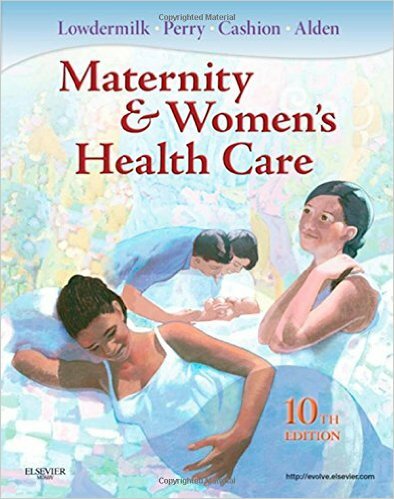 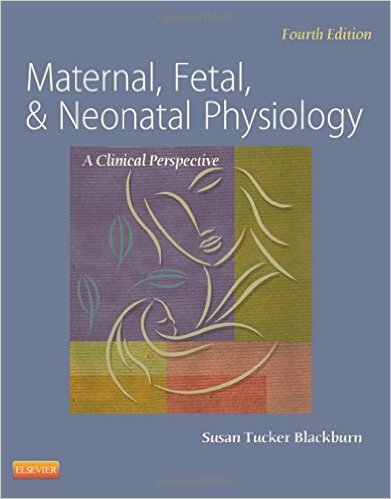 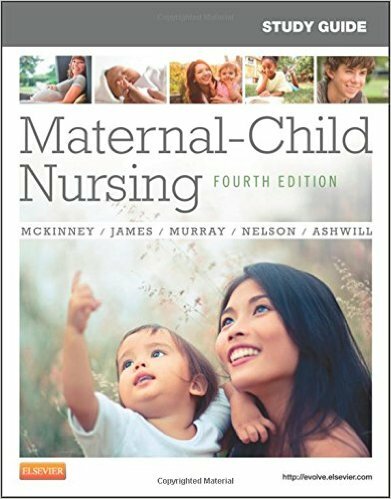 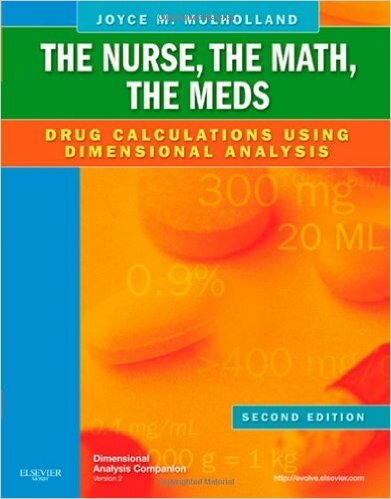 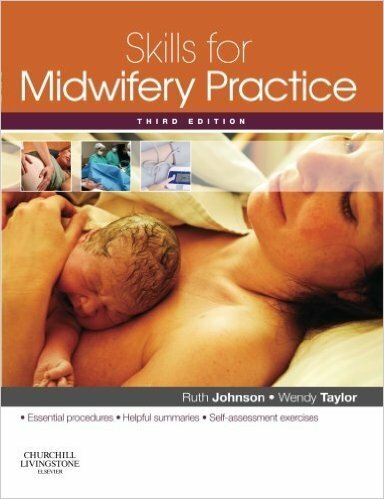 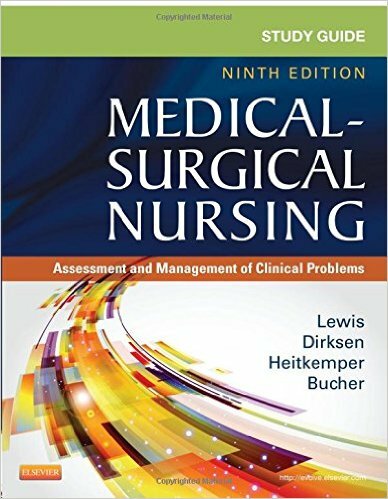 Now in its 10th edition, this full-color text is organized into five major parts, covering the Nursing Process and Practice; Medical-Surgical Nursing; Maternity & Neonatal Nursing; Pediatric Nursing; and Psychiatric Nursing. 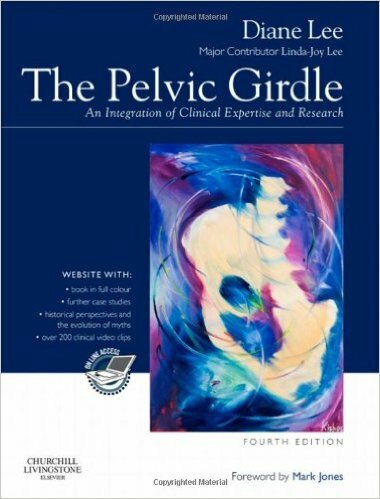 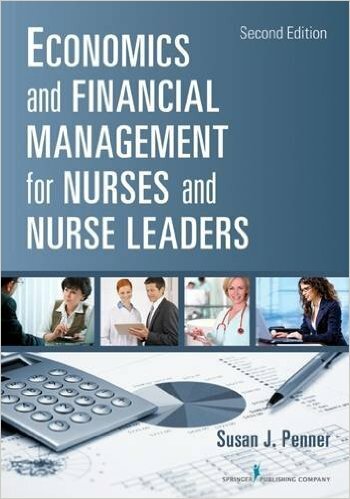 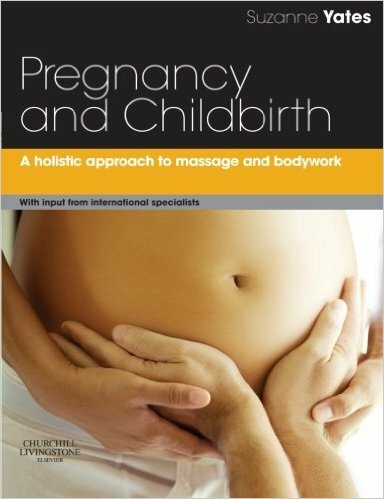 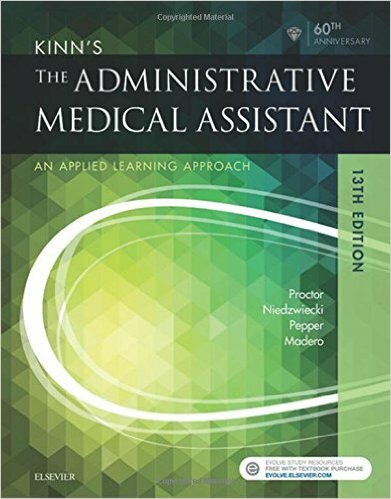 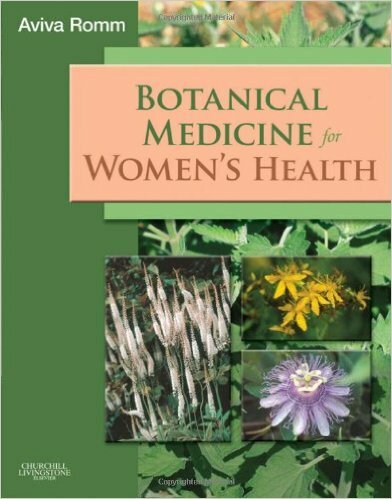 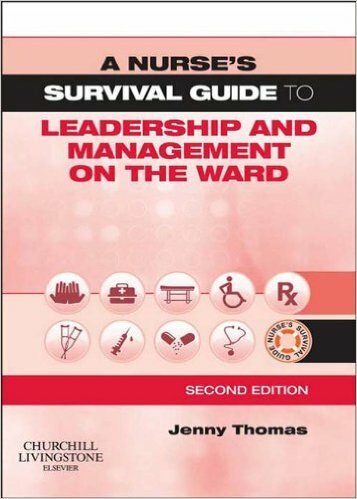 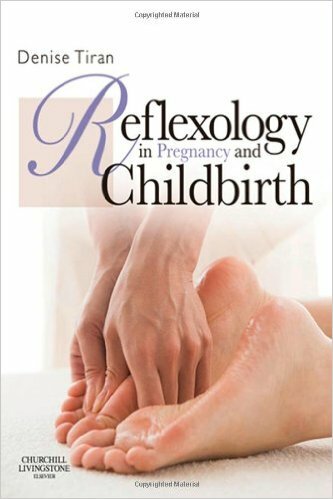 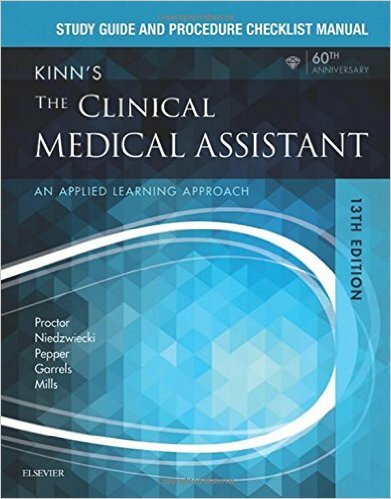 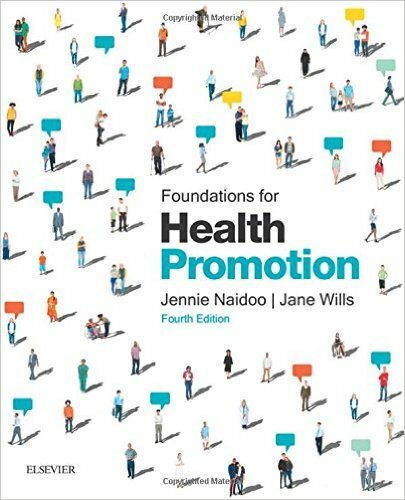 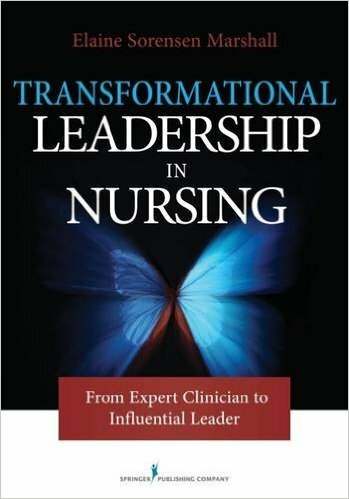 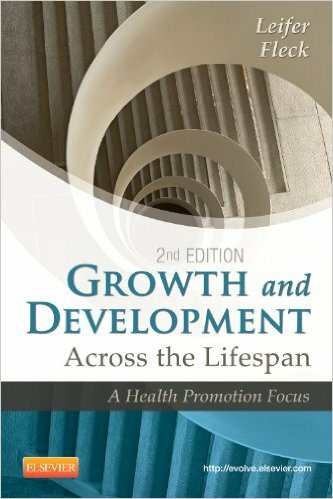 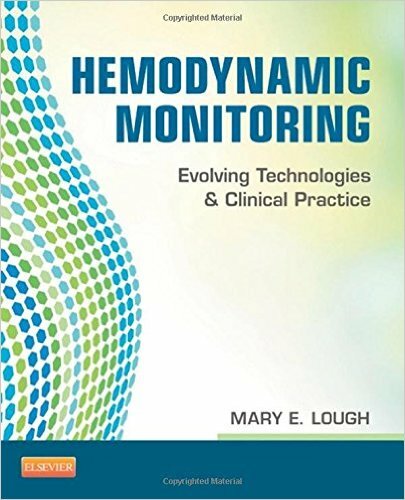 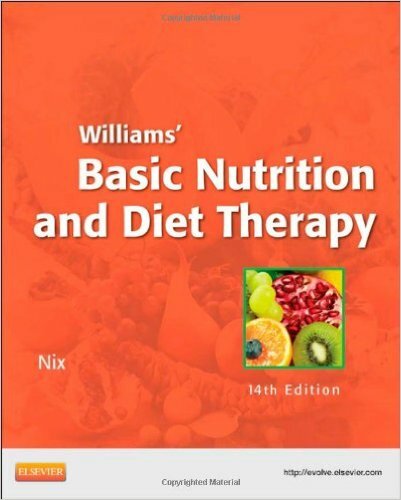 This important centerpiece of your professional library …has been reviewed by dozens of clinical experts—all recognized authorities in their fields. 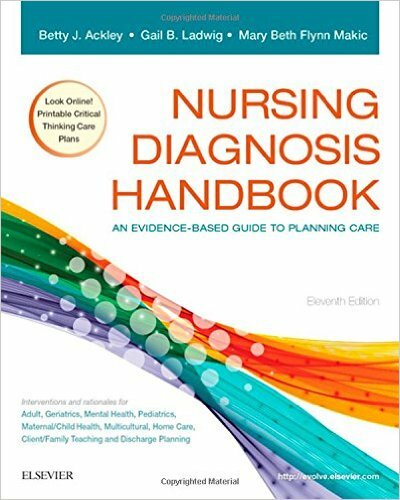 You’ll find all the expert guidance you need to meet virtually every nursing challenge and can be totally confident with recommendations, facts and findings grounded in Official Guidelines from the National Institutes of Health, American Diabetes Association, American Heart Association, American Nurses Association, Joint Commission, AWHONN, and others. 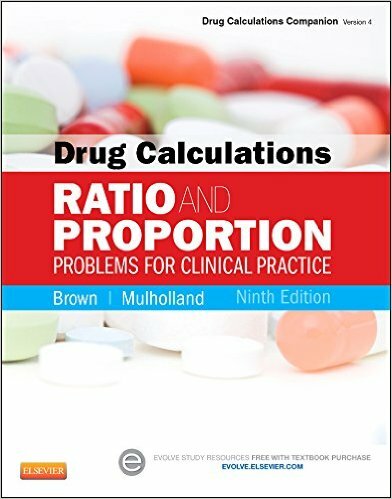 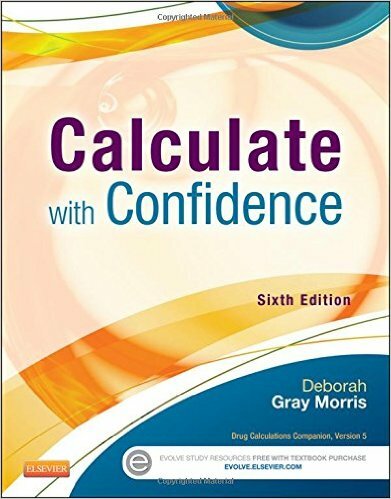 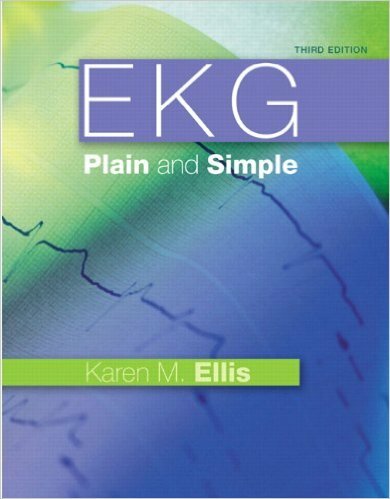 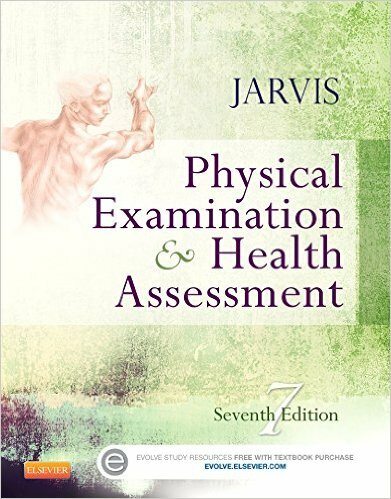 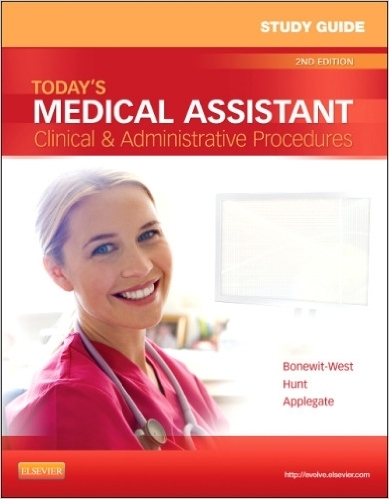 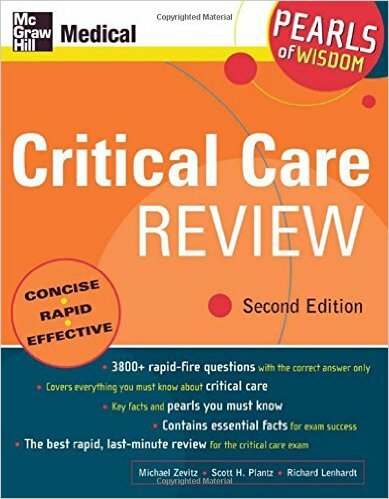 With more than 596 full-color photos, illustrations, and charts organized in a convenient, 1,880 page outline format, the content is evidence-based and filled with procedure guidelines and practical help you’ll put to immediate use, including . 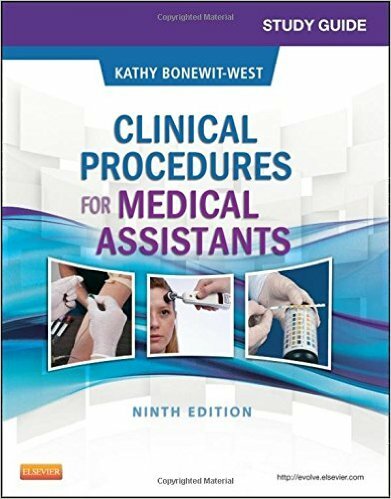 . .
• Step-by-step procedure guidelines for more than 150 procedures—with rationales—accompanying appropriate entries so you’ll know what to do next and why. 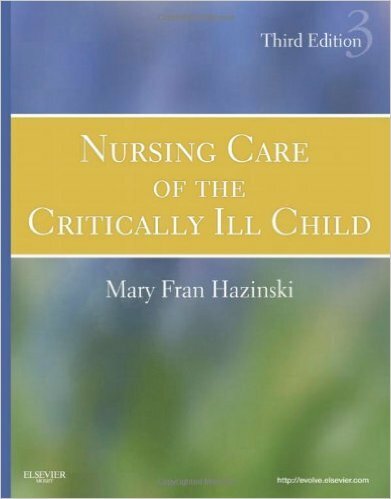 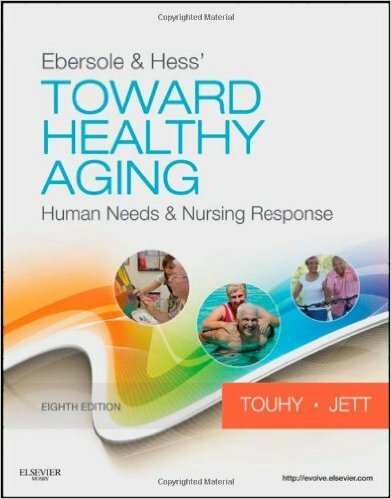 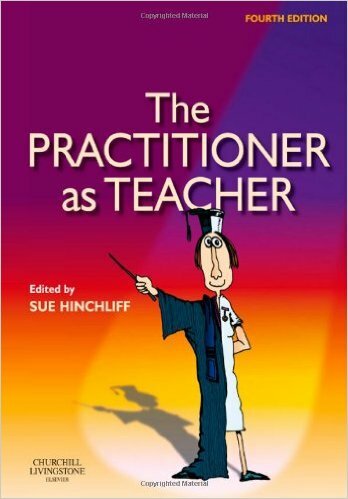 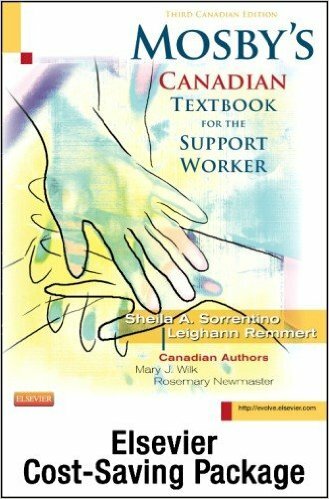 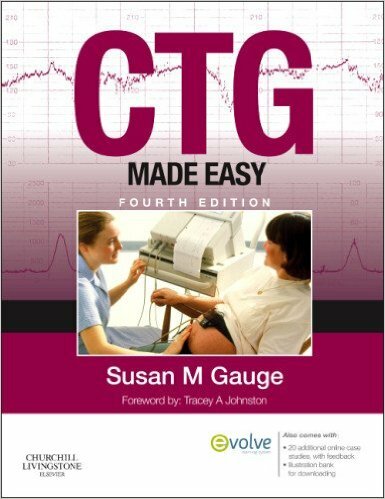 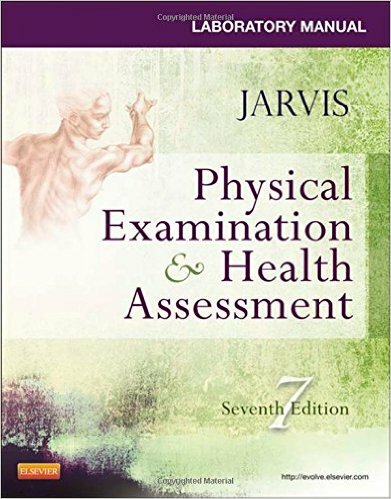 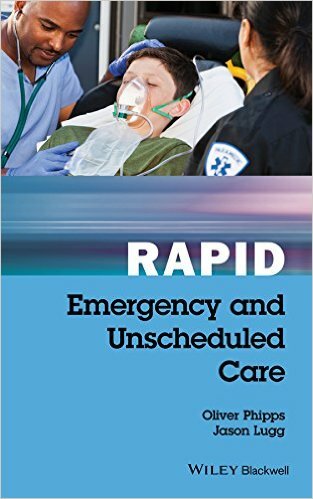 • Scores of reproducible patient-teaching aids that let you quickly and easily review essential self-care information with your patient. 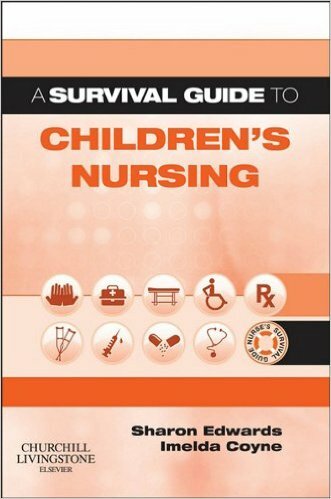 • Lavish illustrations and photos clarify instructions and concepts. 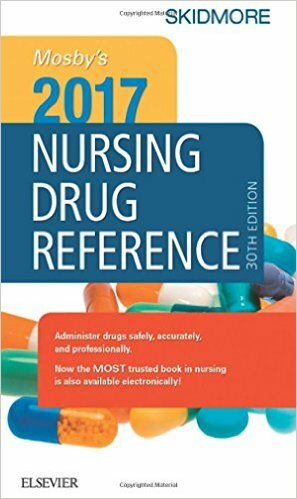 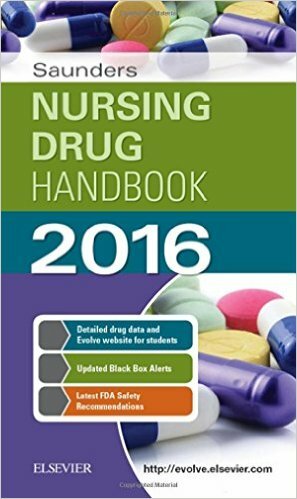 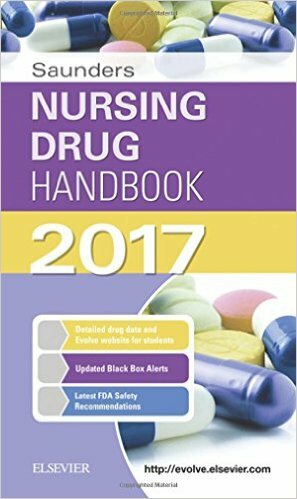 A companion Website includes full text, an image bank; and drug-related NCLEX-style questions, FDA updates, and new clinical studies.